Are you looking for Bed Components or Bed Accessories? We offer a fantastic range of bed components and bed accessories that can be used in conjunction with your bed frame. These parts have been sourced from leading producers of bed components across Europe, many of which are made exclusively for us. 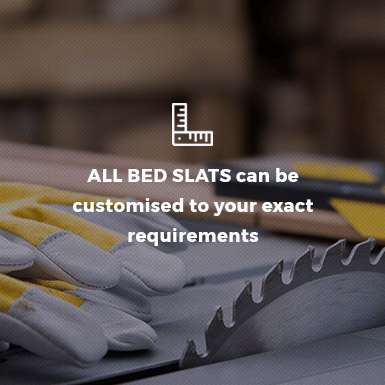 These components and accessories include bed centre rails, Centre rail brackets, Centre Support feet, range of bed brackets and many other associated bed hardware. All our components are in stock and ready for immediate shipment.